At the Rager Law Offices, we want you to know that you don’t have to go through discrimination. If you need a workplace discrimination attorney in Riverside, we will work with you to ensure you are treated fairly. Do I leave my job or stay and continue to be discriminated against? You will find that federal and state protections cover a wide range of types of discrimination. In the past and now, people who fall into these groups have faced problems in the workplace. Many times, people who fall into one of those groups face a hard time even getting hired, and when they do they face difficult situations like being forced to work in unsafe conditions or for lower pay. They are often not promoted or eventually terminated because of one of the reasons listed above. In this state, the California Family Rights Act extends the rights of women who give birth even further, including extended leave for a complicated pregnancy. We know that you’ve probably exhausted all other options before considering coming to an attorney, whether out of hopes the discrimination would stop or that you would just be able to ignore it. First and foremost, if you still work for the company that is discriminating against you, we will work to stop it. After that, a lawsuit can work to give you the following: back pay, reinstatement (if you’ve been terminated), promotion if it is due, legal and court costs, punitive damages, and emotional distress damages. We will also work with the company to ensure that they implement training new policies and procedures that will prevent future discrimination within the organization. If you have been discriminated against in your workplace, and state law is on your side. Our workplace discrimination attorneys in Riverside will fight for you and give you a voice. At the Rager Law Offices, we believe everyone should be treated fairly regardless of who they are, what they look like, or what they believe in. You can contact us at the Rager Law Offices by clicking here or calling us at 310-527-6994. 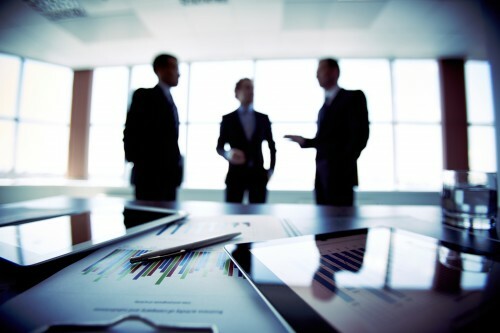 Our discrimination attorneys in Riverside will make sure your concerns are heard and all of your options are evaluated. We will help you take the next step forward so that you don’t have to be uncomfortable at your job anymore.